The month of July witnessed heavy downpour in Ahmedabad. It also drenched the nurturers. While the heaven showered rain outside, it was raining events and fun at LetsNurture. July started with good news for Team LetsNurture as the director and lead nurturer, Ketan Raval, visited Canada and the USA to explore the business opportunities overseas. 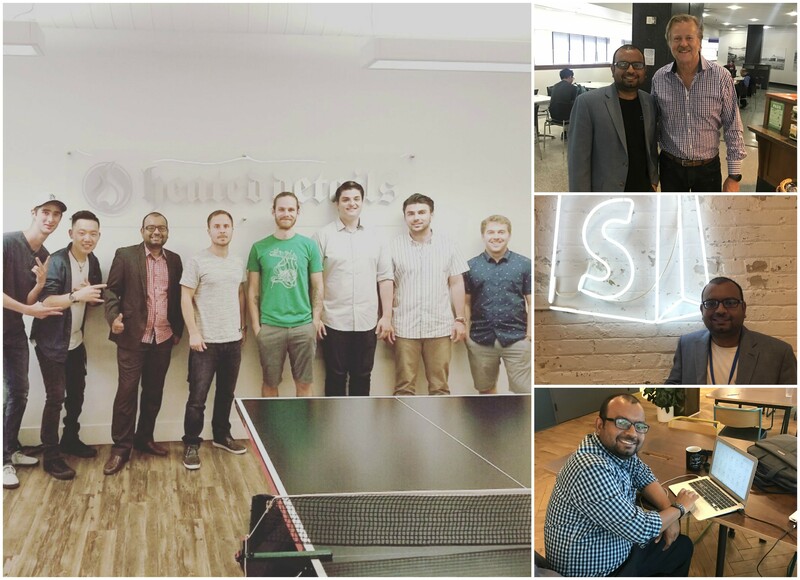 He also meets with our clients for building a long-term relationship and visited many other companies to explore new opportunities. We are proud to announce that we register our office at Canada successfully. We have our offices in USA (Seattle and New York), Australia, Singapore, UK as well. Lets Nurture released iOS and Android Apps for a leading and specialty-oriented pharmaceutical company in Healthcare domain. The Apps were developed in cross platform development environment using Ionic Framework. Solution developed by Lets Nurture for tracking warehouse Assets, Using beacons, was made live last month. The solution developed is for warehouse of a leading asset tracking company in United States. This enables our client to monitor their assets in Real time as they move along the ware house. We have witnessed tremendous success by implementing our proximity based solution for museums. Traditional museums or any art galleries present their visitors with pamphlet, flyer or an audio guide. This makes it clumsy to carry all the equipment at the time of visiting the same. The entire visiting experience feels like an outdated in this digital world. 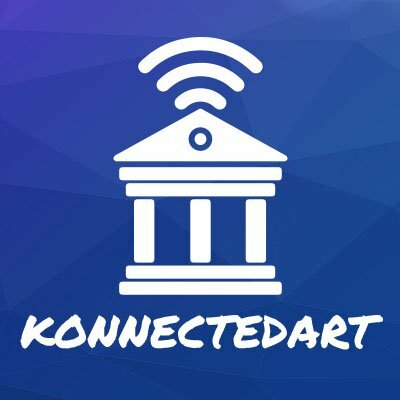 Konnected Art is one such approach that leverages IoT to connect the museums,arts ,artists with the visitors. With multiple features, our unique beacon based solution converts the traditional museum to smart museum. We always find a path to nurture the skills of our employees. 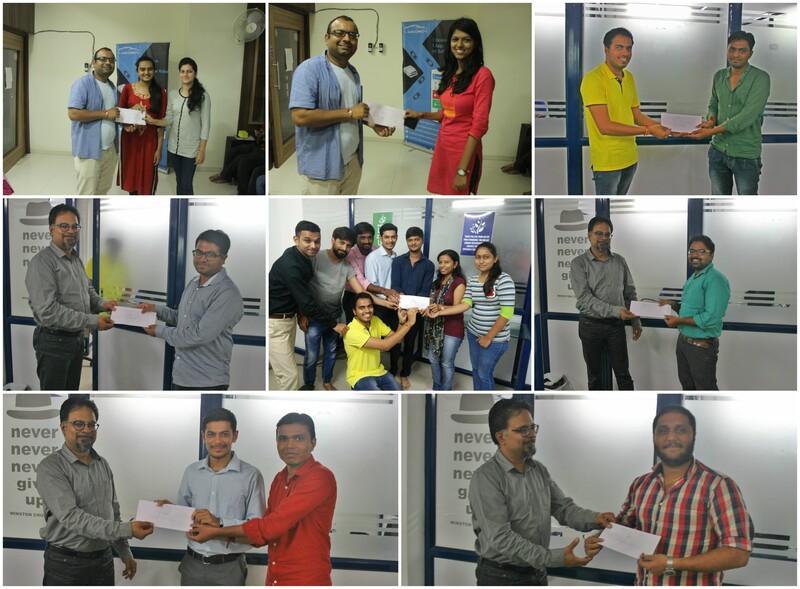 In July month, we organized a workshop for a Sales team to enhance their skills. No month in any year at LetsNurture goes without birthday celebration. In the month of July eight nurturers celebrated their birthdays which also included our lead nurturer, Ketan Raval. 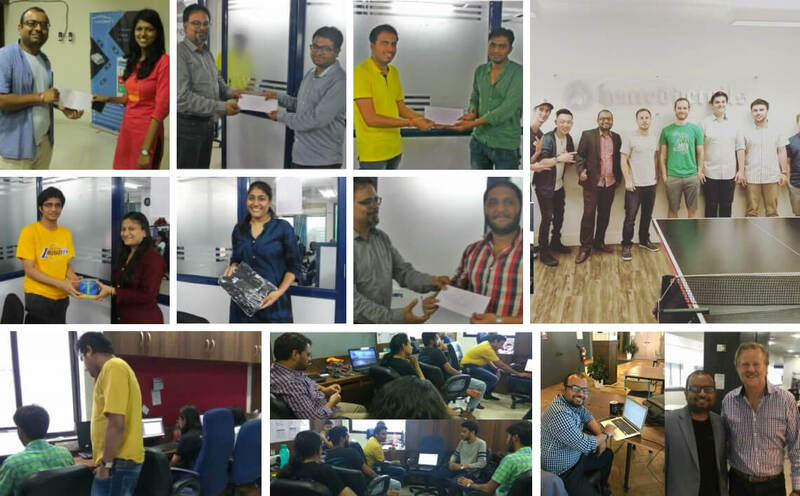 Other folks who celebrated in July were: Krunal, Swati, Parth, Alkesh, Arpit. As for trends in the last few months, LetsNurture added and introduced few more new comers. Krish joined the Sales team and Nilesh our Ex- employee happily joined us again. 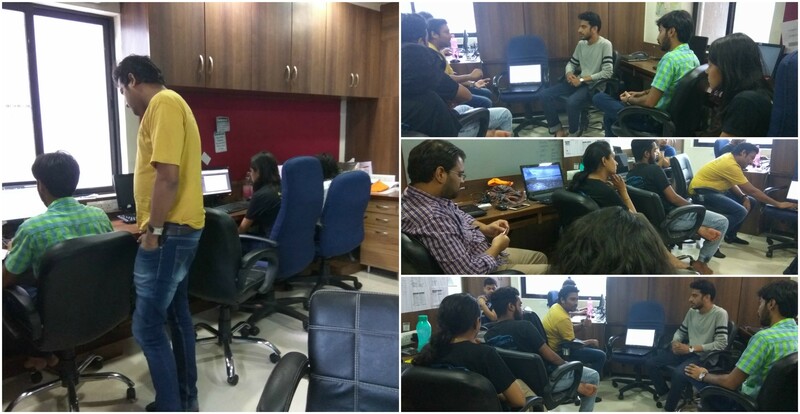 Kamlesh (Web), Suraj & Piyush (Android), Vakeel (Design), Avani & Vidhya (sales), Heta (Content Writer), Priyank (BA), and Pratik (iOS). Human resource team worked to make a strong and different Recruitment process to hire the right talent on a right time at a right place.